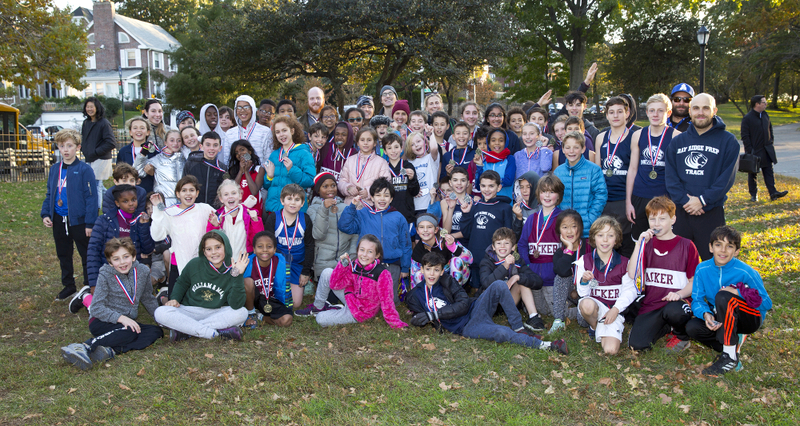 Congratulations to all the Grades 5-8 runners who participated in the annual Bay Ridge Prep Middle School Fall Track Invitational! The October 24 event saw our Tigers run a 1.5 mile course through Shore Road Park and along the promenade. They were joined this year by runners from Berekely Carroll, Friends Seminary, Packer, St. Ann's and The Windward School. Check out video of the Grades 5-6 start and the Grades 7-8 start! Congrats to all the runners who participated in today’s Bay Ridge Prep Fall Track Invitational! Thanks to @BerkeleyCarroll, @FriendsSeminary, @PackerBrooklyn, @saintannsny and @Windward_School for joining us!